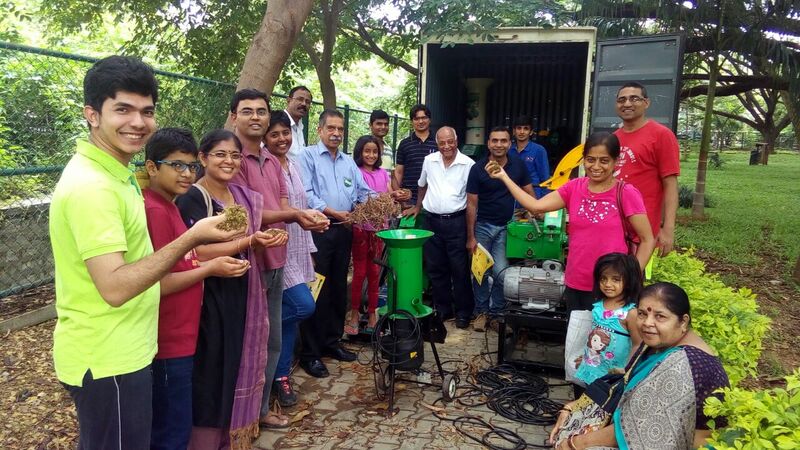 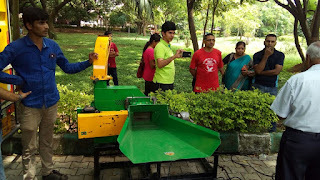 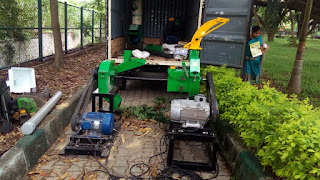 On 4th June HaSiRu Mithra organised a demo of Leaf Shredder, Branch Shredder, Wet Waste Shredder. 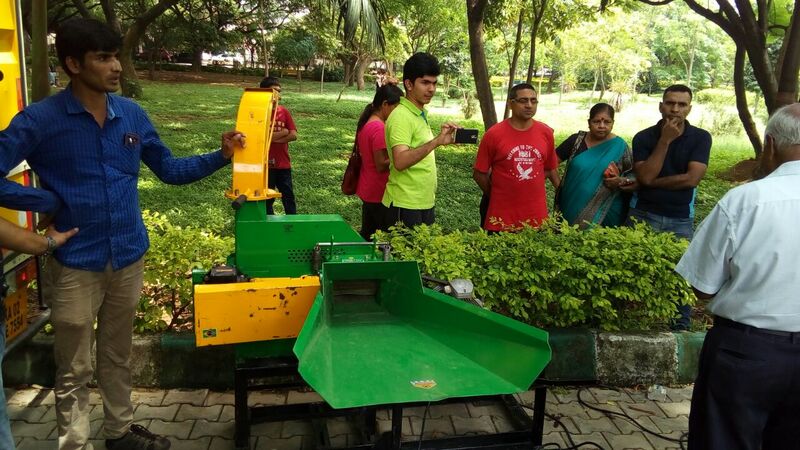 The demo was attended by Sector 2 RWA Team, HaSiRu Mithra Team and other Citizens. The demo gave an insight to the possibilities of managing dry foliage in parks and road sweeps. 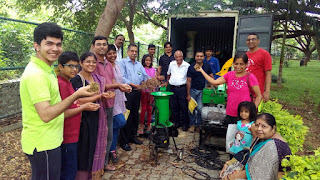 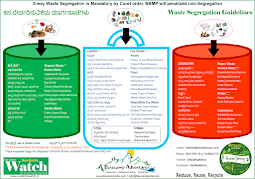 Hope we will be able to set up a compost unit soon.